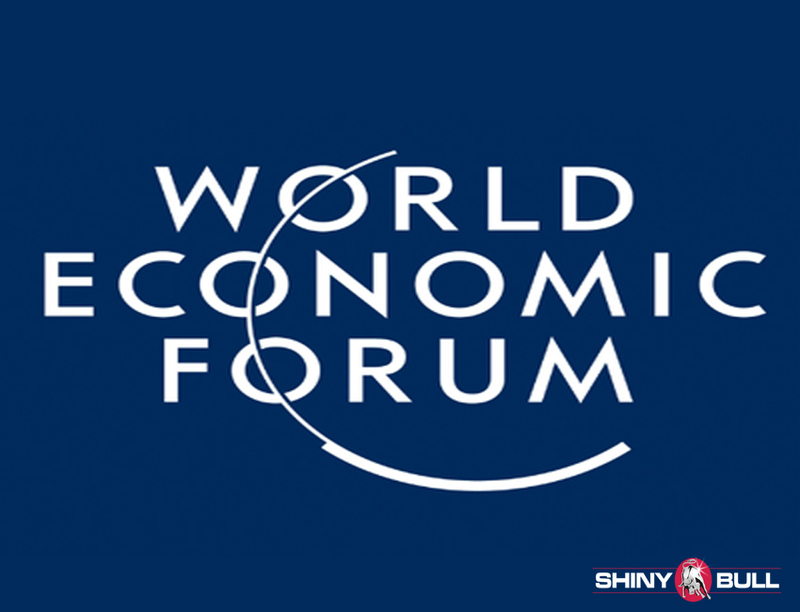 France`s President Emmanuel Macron is expected to give a speech at the World Economic Forum in Davos tomorrow. He will speak to world leaders and business people and try to sell and promote a pro-European agenda and greater integration and reform while extolling the benefits of free trade. The theme at Davos this time is «creating a shared future in a fractured world.» Macron is a promoter of globalization and openness, but he is also trying to protect people from the negative consequences of it. Macrons popularity has bounced back in recent weeks despite what opinion polls show is an image of «president of the rich.» The speech on Wednesday will be Macrons first speech at Davos as President since his election last May. Last year, Chinese President Xi Jinping were holding a speech about globalization. Now, Macron will be the face of Europe. A man who is pro-business representative for the EuroZone at a time of economic recovery and stability after years of crisis. Macron defeated Le Pen and prevented a far-right government in France last year when he won the election, and I think he would be more than welcome among the business leaders in Davos this time. He is a reformist who turned back the Le Pen populist wave and he has turned French politics upside down. Many leaders claim that Macron is the last hope for structural change. His plans to reform Europe and the EuroZone is ambitious, and for Europe it is an important charm offensive. Macron won the French election in May last year, and he has vowed to shake the French economy out of its torpor. He has, like President Trump, slashed wealth taxes and levies on capital gains. He has also pushed through reforms to the country`s famously rigid labour laws. According to a survey from November 2017, a record 72 percent of US investors were optimistic about the French economy, which is a huge hike against 30 percent in 2016. Mr Trump will try to sell his «America first» agenda while Macron will speak about his «Choose France». Google and Facebook are invited to Macron`s gathering. So are Alibaba, Siemens and Coca Cola to name a few. Francois Hollande and Nicolas Sarkozy have held similar gatherings of CEOs in Davos, but Macrons conferance goes far beyond those hosted by Hollande or Sarkozy. Sarkozy hosted 25 CEO`s in 2011, while the Socialist Hollande hosted 34 world business leaders in 2014. German Chancellor Angela Merkel will speak the same day and that is two days before Mr Trump. What Macron will talk about is growing inequality, the need for better environmental protection, and global governance in the face of nationalism and extremism. The economic outlook has improved, but 9 in 10 of those surveyed at Davos, said they expect political or trade clashes between major powers to worsen. 80 percent saw an increased chance of war.